The Karnataka Chapter of College Connect India, a pilot programme to connect mentors from the IT industry with engineering students mainly from rural areas was recently launched by Gaurav Gupta, principal secretary, Department of IT, BT and ST, Government of Karnataka in the presence of J A Chowdary, IT advisor to CM, Government of Andhra Pradesh and founder of College Connect India. College Connect programme was initiated in Andhra Pradesh last year with overwhelming support from industry leaders to enable youth to get sustained mentorship and acquire required skill sets to face the global challenges in the disruptive age. The Bangalore Chapter is the first of its kind in India, where College Connect India will facilitate connecting industry mentors to educational institutes, especially engineering colleges in Karnataka through its mentor-mentee programme. Select mentors are invited to one of the colleges in Karnataka and after a mentor-mentee session, will select their mentees. In the next step, mentors will identify a few more mentors, through their professional acquaintances for the selected students of about 15 mentees. College Connect India has already completed its first pilot in Andhra Pradesh by connecting over 18 engineering colleges putting more than 9000 students in touch with over 150 mentors. Out of this, more than 2000 students opted for mentor-mentee connects where mentors are constantly in touch with mentees for the wellbeing of their career. Sreekanth, MD of DXC India stated that the inculcation of mentor-mentee relationship would create a strong foundation on the core concepts, which are interests among the community. Here technology and some of the learning apps would help greatly. 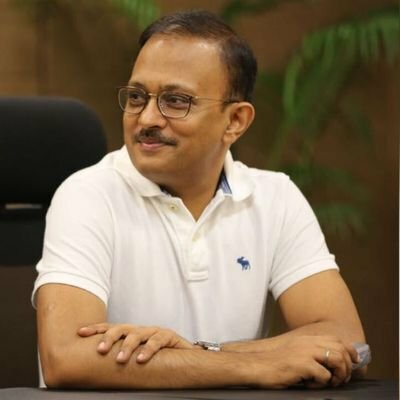 B V Naidu, managing partner, StartupXseed Ventures LLP stressed the importance of college connect initiative and how it can help in economic growth if we have sustainable approach towards this noble cause.